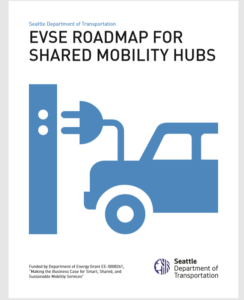 We’ve assembled a comprehensive library of web-related resources related to the EV market, including reports, websites, and tools. 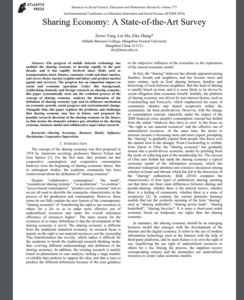 New content is constantly hitting the web. 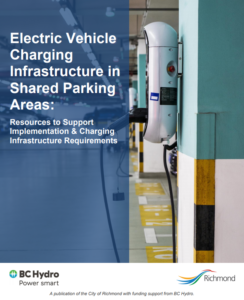 To add a resource, simply fill out this form and we’ll add it to the library! 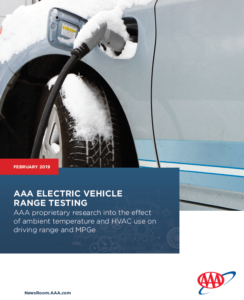 AAA looked at how temperature and HVAC use affect the relative mileage and range of EVs. 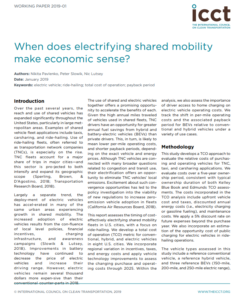 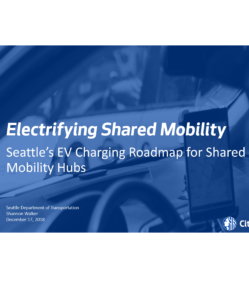 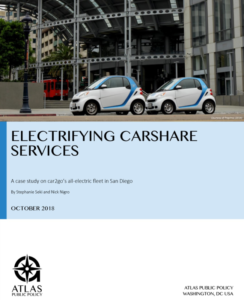 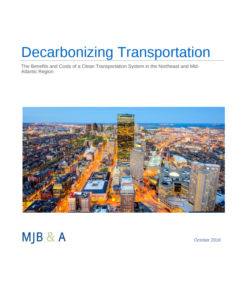 When does electrifying shared mobility make economic sense? 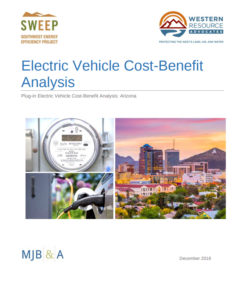 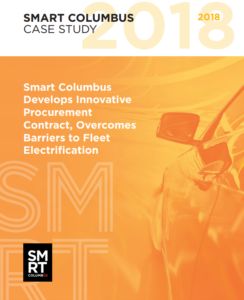 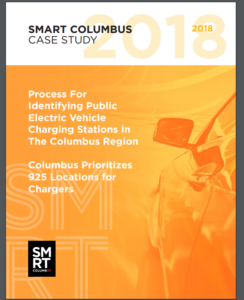 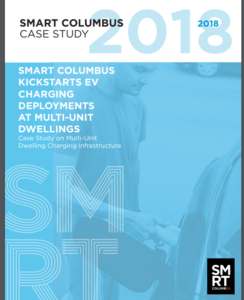 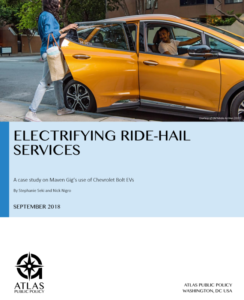 This case study summarizes the fleet electrification procurement process through Smart Columbus in Columbus, Ohio. 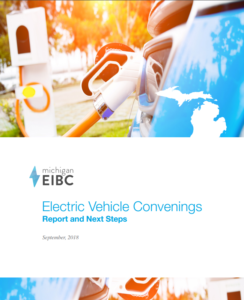 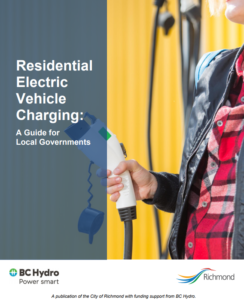 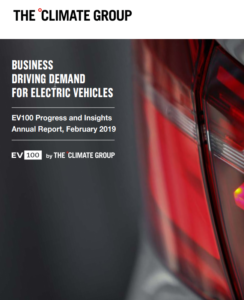 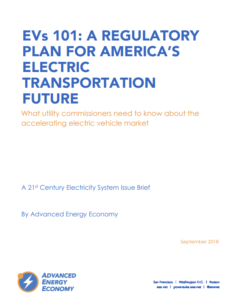 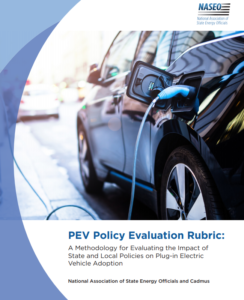 This guide documents what utilities need to know about accelerating the electric vehicle market. 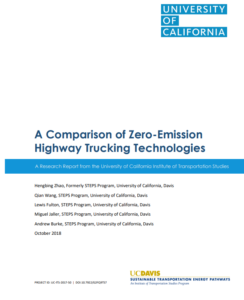 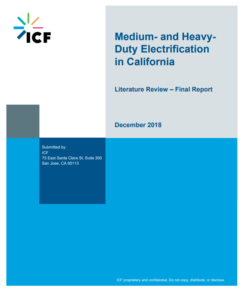 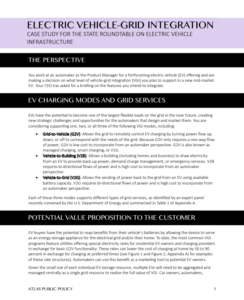 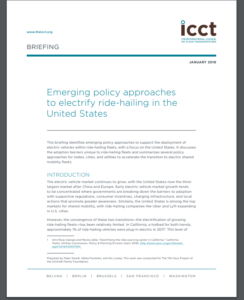 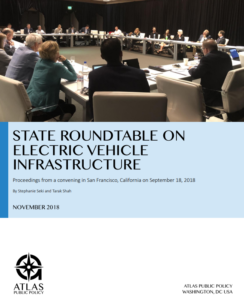 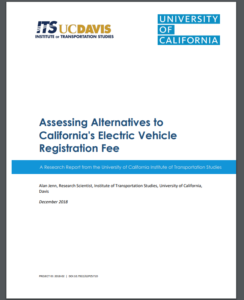 Case study on electric vehicle-grid integration prepared for the State Roundtable on Electric Vehicle Infrastructure.